Whether you are looking for a contemporary door to update your home or a budget-friendly door that can take a beating from weather or the kids, we will provide all of the information you need to choose the door that best suits your needs. We exclusively install Midland products, and our team has been installing garage doors throughout the Winona area for over 20 years. Curious about what a new garage door might look on your home? Use Midland's online door builder to view available options. 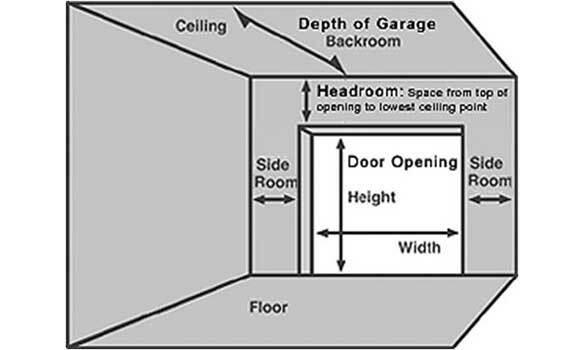 In order to properly help select the door that's right for you, we will need measurements of your current door. Midland Garage Door Manufacturing Company takes great pride in their workmanship and their attention to detail. That pride is reflected in the quality of each garage door that they manufacture. Their experienced craftsmen provide precision manufacturing, assuring quality service and reliability for many years to come. 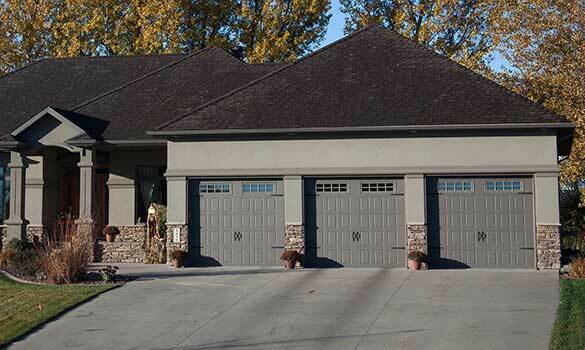 Midland garage doors are available in a wide range of colors that will coordinate well with all exterior finishes. Explore available models.